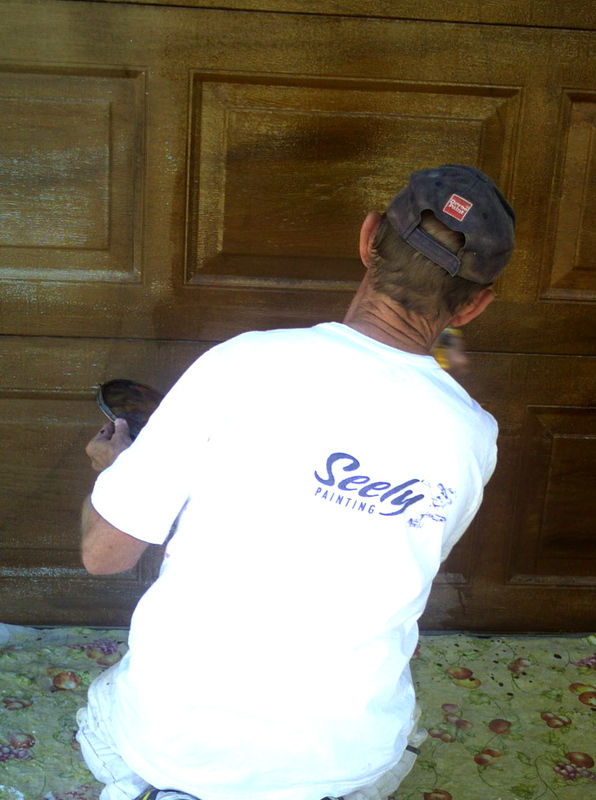 provide longevity to the door's finish. 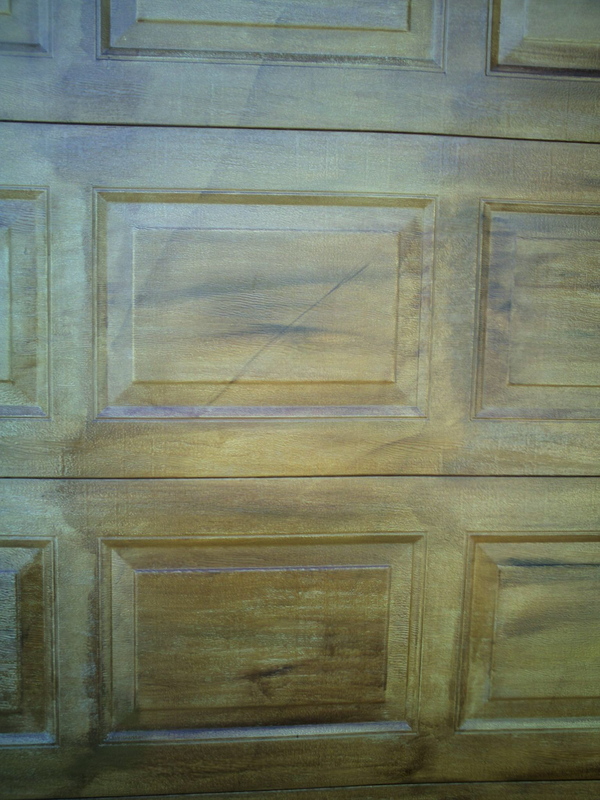 look to match the front entry door. 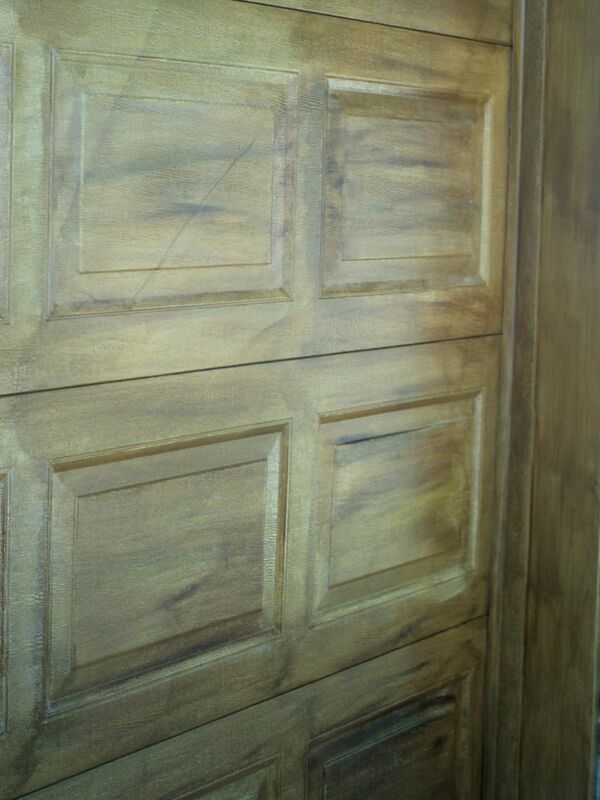 The grain in each panel is individually hand drawn. Notice there are four to six colors in each panel. 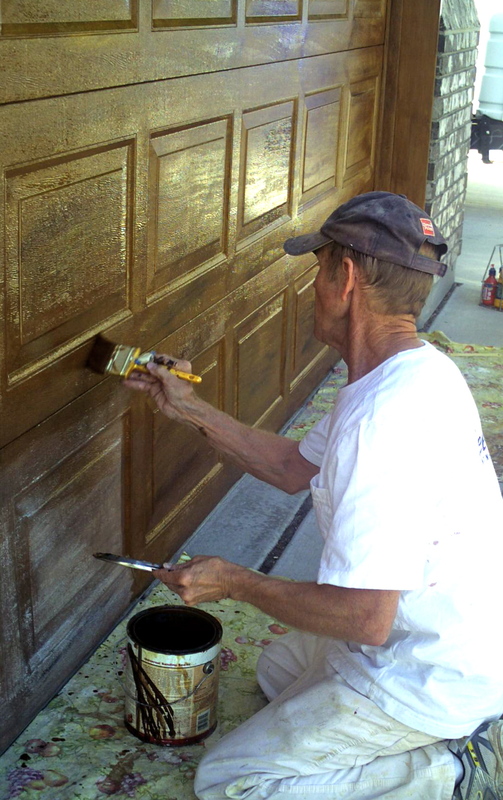 Portfolio>Garage Doors(Walnut) . 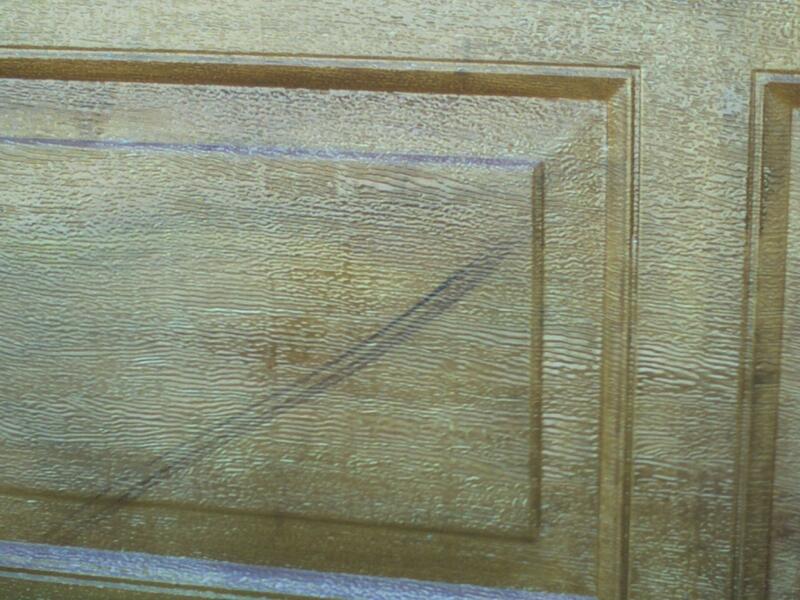 Woodgrained/Entrance Matched .